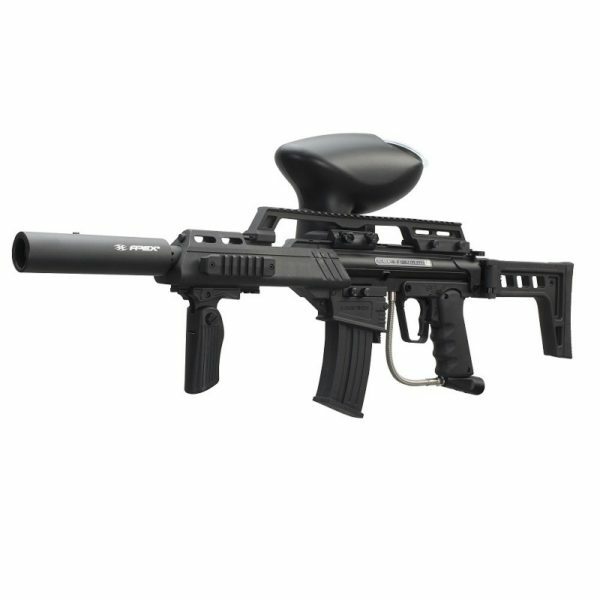 The BT 4 G36 Slice Combat paintball marker is crazy easy to maintain, even when on the paintball field under air. Quick strip pins allow tool-less access into the internals for field stripping in seconds. The BT 4 G36 Slice Combat marker can accept many upgrades and this proven engine means you’ll be able to play all day with no problems.